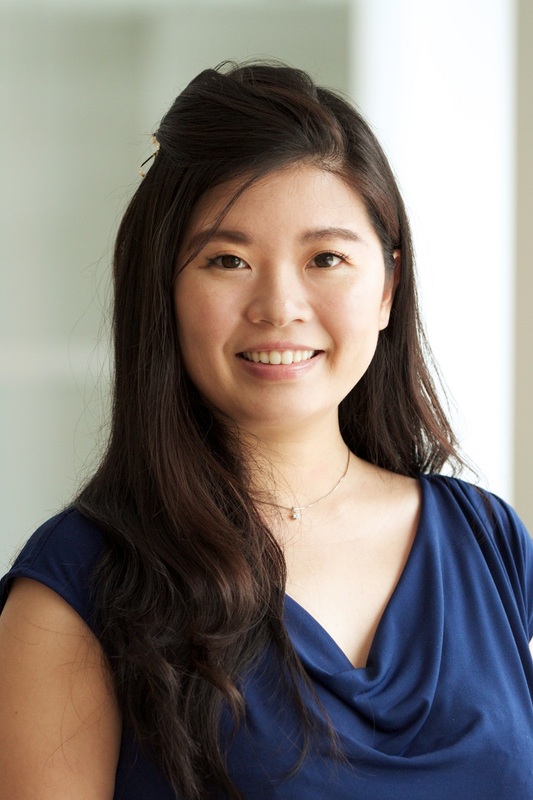 Chi is the Financial Analyst/ Project Coordinator III for the WRI Ross Center for Sustainable Cities. She supports the team with managing grant deliverables, financials and reporting. She also contributes to stewarding donor relations. Prior to WRI, Chi worked for a non-profit agency focusing on humanitarian and cultural issues. She designed and implemented programs for the pan-Asian communities in Albuquerque, New Mexico. Chi holds a MA in Economics from University of New Mexico with a focus on Environmental Economics and Watershed Management. She also completed a Post-Degree Certificate in Paralegal Studies. Hailing from Taipei, Taiwan, Chi is fluent in Mandarin. She currently lives in Gaithersburg, Maryland with her husband. She enjoys experimenting with online recipes and playing board games with friends during the weekend.